This hotel caters to guests looking to rent a space in which to live for an extended period of time. 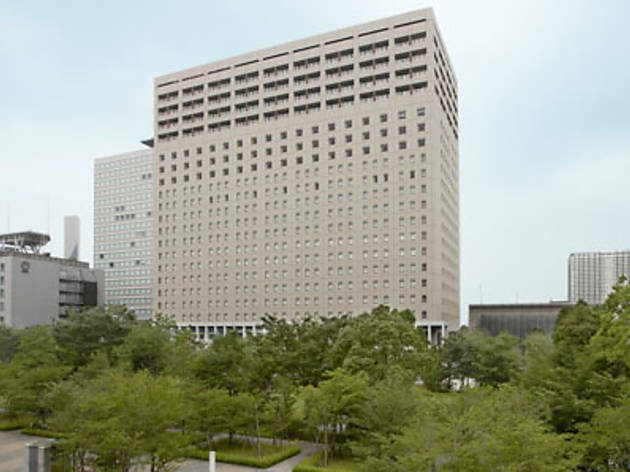 B:Conte Ariake, which describes itself as a ‘residential hotel’, opened in Odaiba in June 2009, and offers rooms that come fully equipped with a kitchenette, a washer and dryer, tableware, bed linen and various other items required for everyday life. Furthermore, located almost adjacent to Tokyo Big Sight, rooms here also offer an ideal platform from which to enjoy the Odaiba scenery. 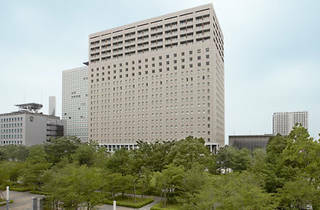 Rooms are offered on either a daily, weekly or monthly basis and, for anybody wishing to spend a substantial period of time in Tokyo (on a lengthy business trip for example), provide a relatively cheap alternative to staying in a regular hotel and having to continually pay the same daily rates. Additionally, the hotel also makes an ideal place to stay for families or groups coming with the intention of visiting Tokyo Disney Resort. Multi-lingual concierges are available. For a ‘Studio B Type’ room (compact but well laid out and relatively inexpensive) expect to pay ¥11,800 per night; however, when rented on a weekly basis this fee is reduced to ¥10,200 per night and when rented on a monthly basis, the fee reduces to only ¥6,300 per night.